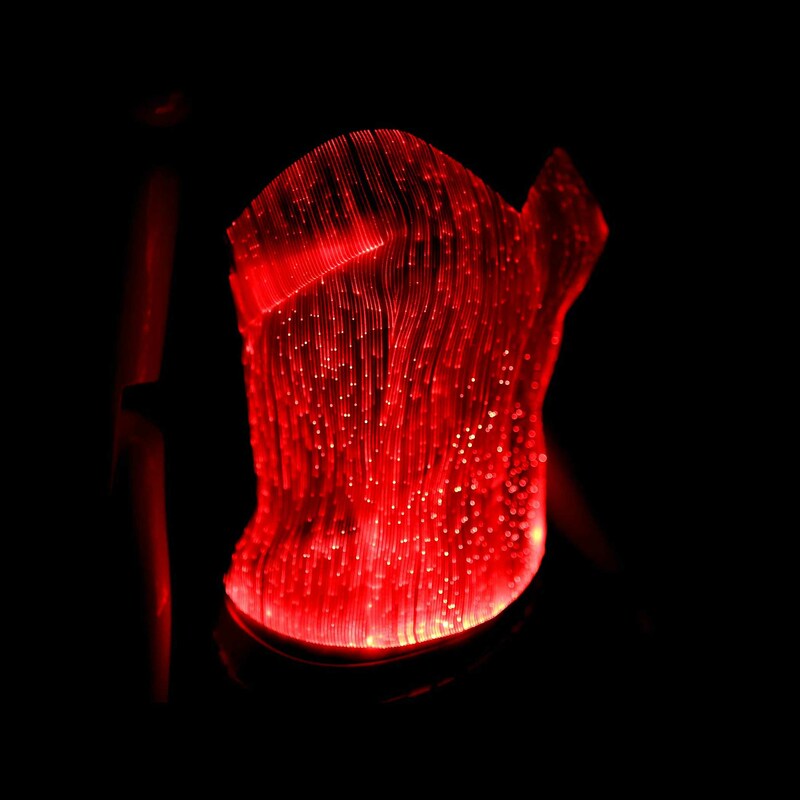 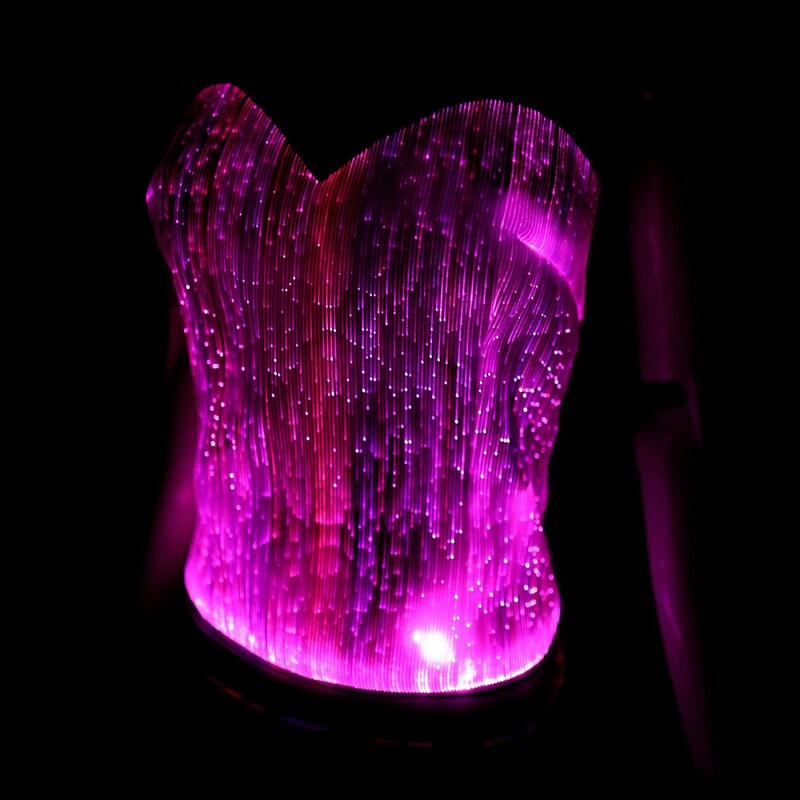 Part of our glow in the dark clothes collection, glow in the dark light up bra for girls, teenagers and women are loved for its unique awesome design and uniqueness. 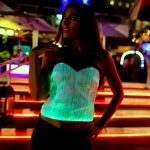 These glow in the dark light up bra are perfect for raves and EDM parties where glow in the dark clothes are in full rage and in vogue. 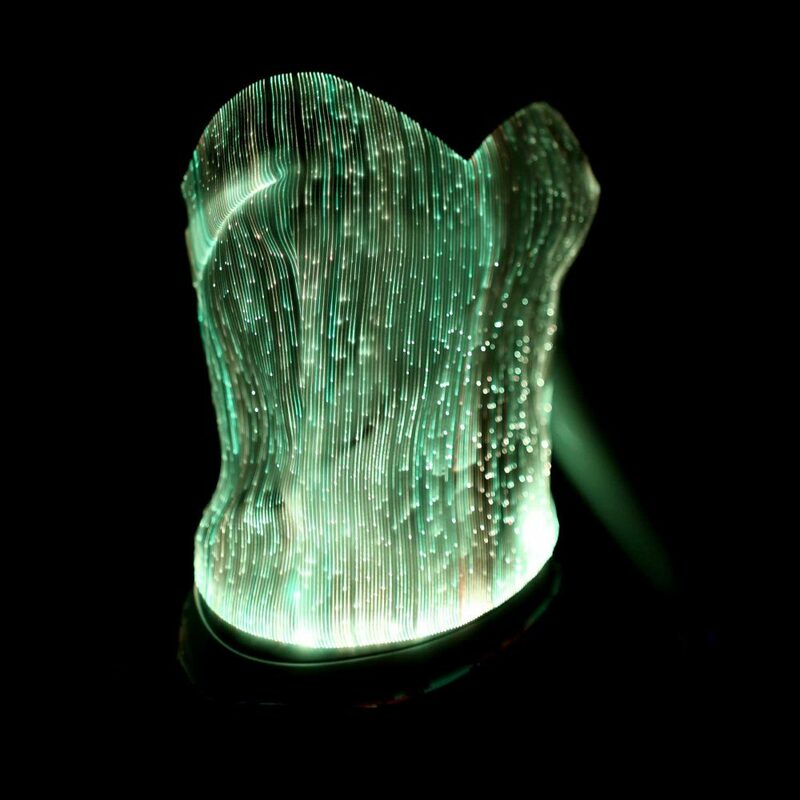 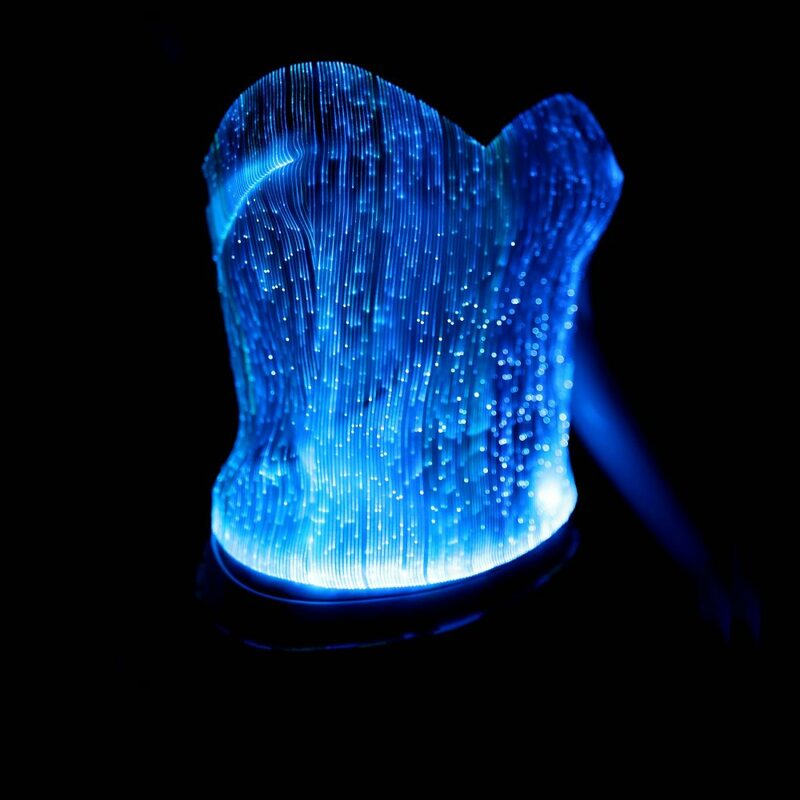 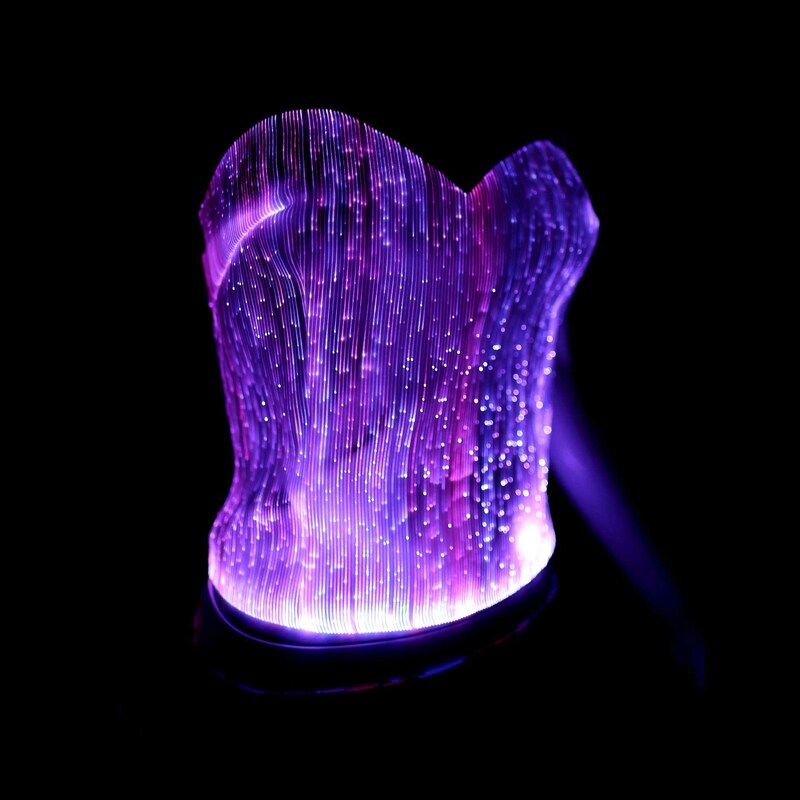 These glow in the dark corsets bras for girls are one of the several masterpieces that are present in the assorted collection of our glow in the dark clothes consisting of EDM outfits and rave gear. 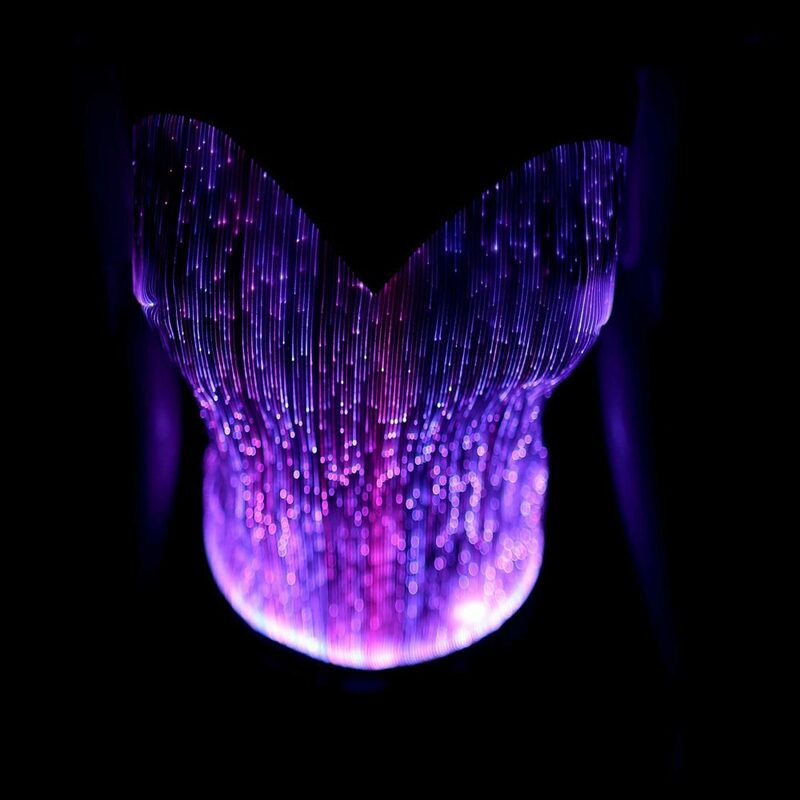 Specifically designed to augment your nightlife and rave experience, these glow in the dark light up bra will make you the center of attention at any party you go. 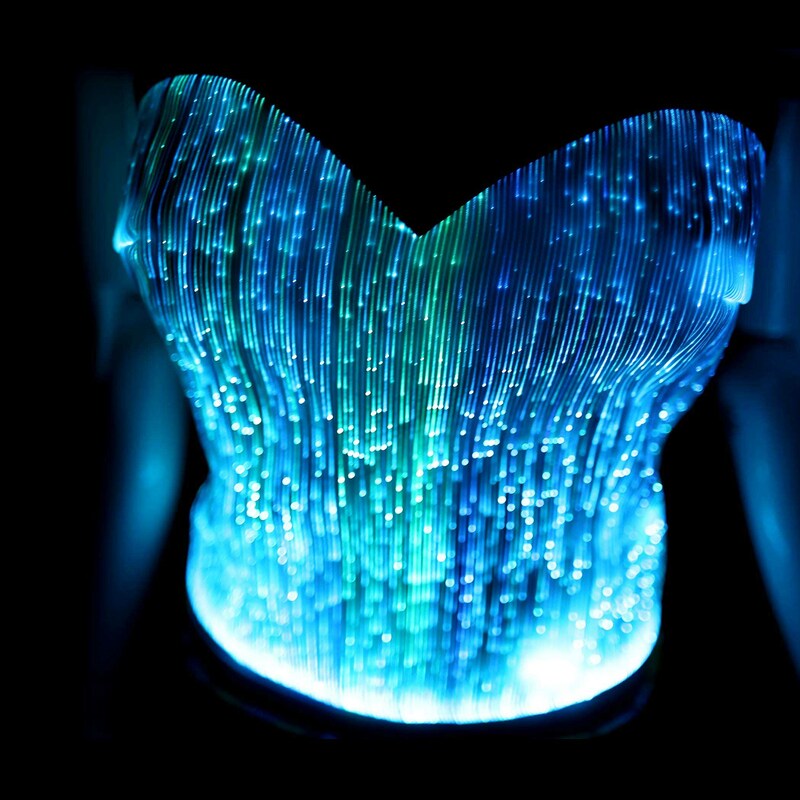 We designed these glow in the dark corset bra which are not only one of its kind, but also will definitely enhance your nightlife experience. 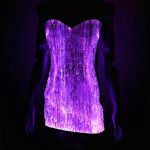 Whether it is rave party, EDM music festival, VIP party or any other special nightlife occasion, you will be “dressed to impress”.